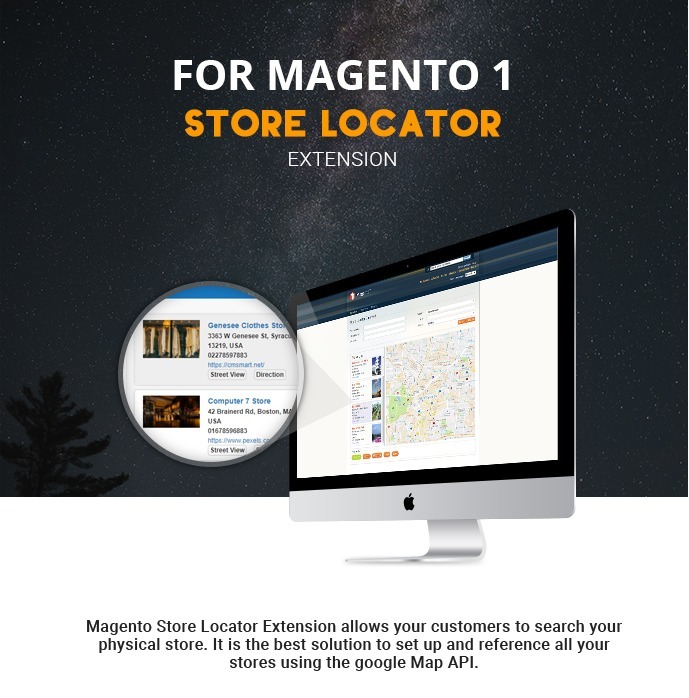 Magento Store Locator Extension allows your customers to search your physical store. 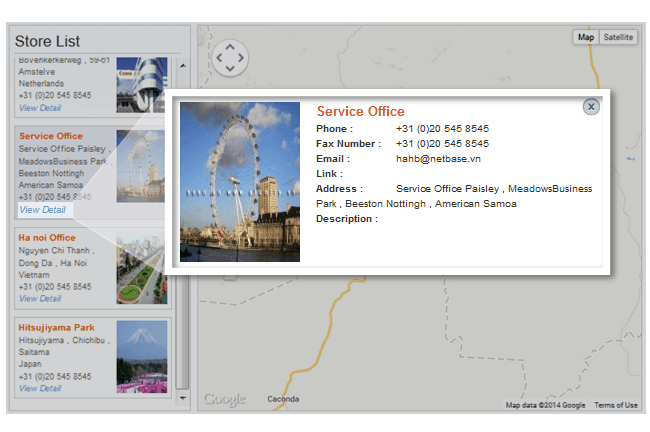 It is the best solution to set up and reference all your stores using the google Map API. You don’t want your customers to get confusing with untrusted store’s addresses than can be out of date, incorrect or missing. This can be a barrier for them to visit your stores. 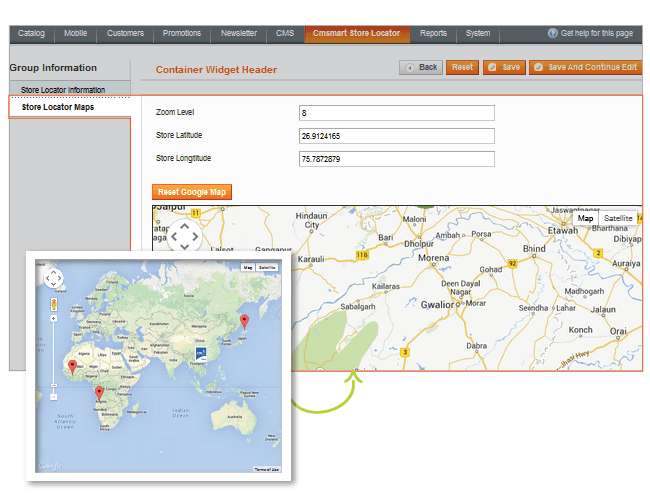 Have them satisfied with Magento Store Locator, an expertise is in charge of giving road direction. 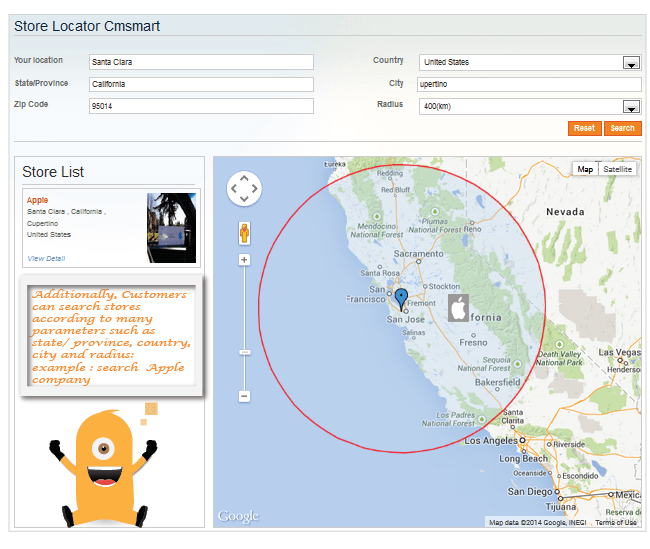 Clients can easily find your stores and then the best routine to them. The extension is also approachable with a lot of customization. This is the best support tool for stores that have many outlets. 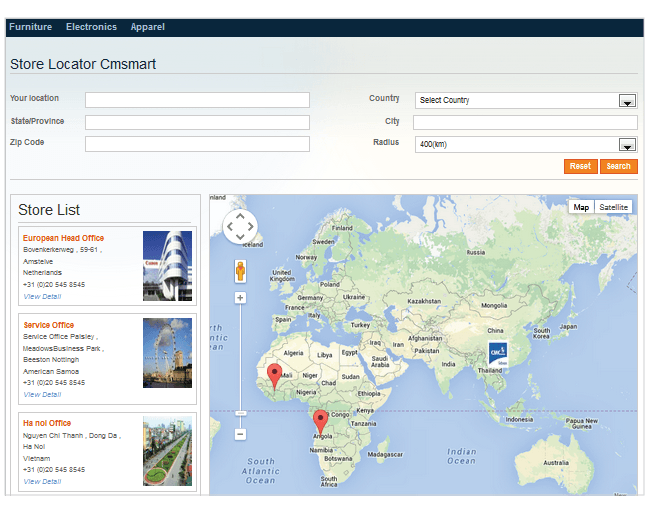 With the eye-catching and easy-to-use interface, customers can easily find the search box, being right in the head of the locator page. 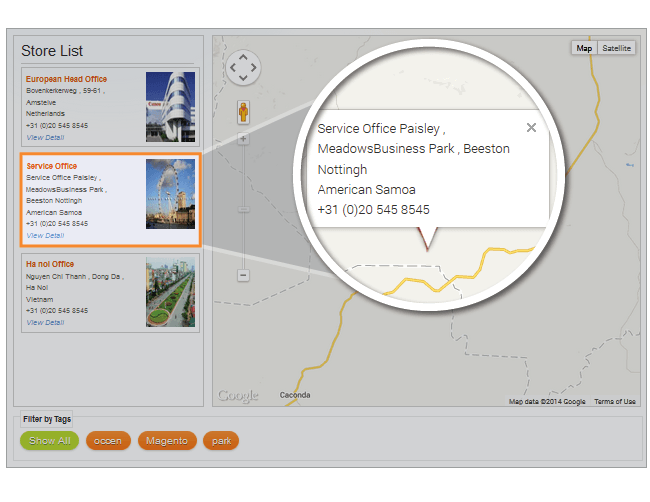 Besides, the extension supports your customer to have a very clear road direction through searching options by radius or country and showing detail routes. There are some basic mandatory information which needs to fill before starting your "journey" (your location, state/ province). After that, just waiting for system reaction, you will have a precise guidance to the specific stores. 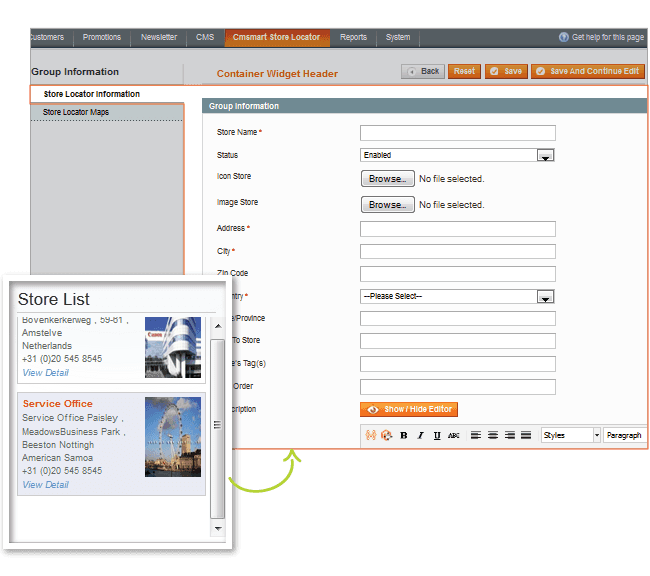 On the Store List page, Customers can locate the store they want in many ways. 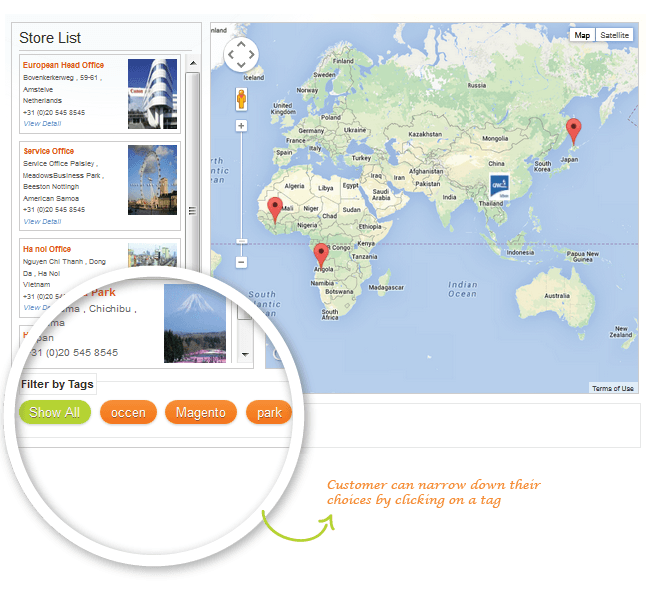 Customer can filter stores by tagg, clicking the store icon on map or store name on list. Where can I get a License key???? 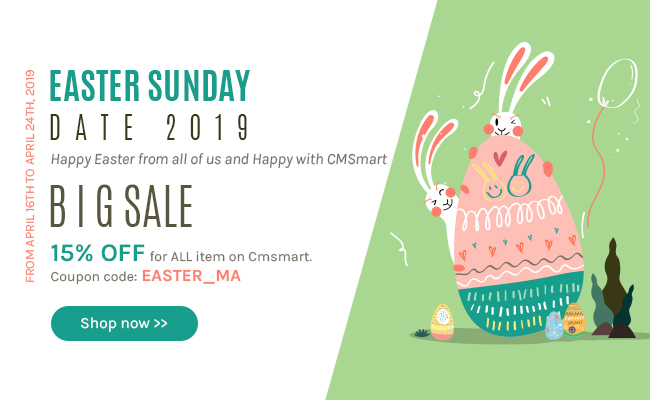 Please come on http://cmsmart.net/your-profile/user_list_ticket . After signing in, please choose Create new ticket, then choose Ask Other Questions, in Department you pick “Other”, then you submit your issue to our Support Team. Our support team will help you resolve it.